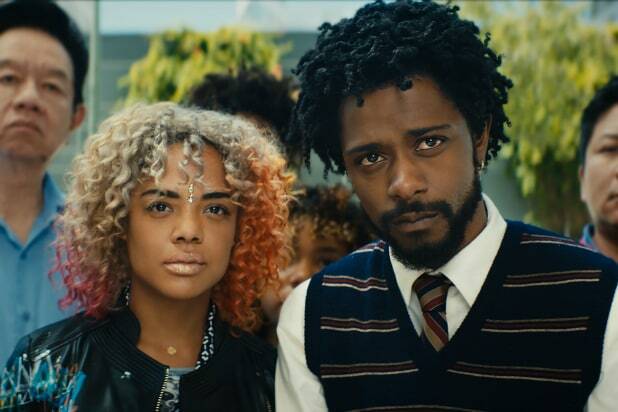 “Sorry to Bother You” gives Annapurna its first box office victory since the launch of its distribution wing, opening this weekend on 16 screens in seven markets and making an estimated $717,302 for a per screen average of 44,831. Written and directed by Boots Riley, songwriter for left-wing hip-hop group The Coup, “Sorry to Bother You” premiered at Sundance and blew away festival attendees with its fiercely original and darkly satirical tale of a black telemarketer who uses his “white voice” to climb the corporate ladder. Also Read: Can 'Whitney' Continue White-Hot Summer Documentary Trend at Box Office? Starring Lakeith Stanfield, Tessa Thompson and Armie Hammer, “Sorry to Bother You” has earned critical acclaim with a 96 percent Rotten Tomatoes score. It opens wide next weekend. Elsewhere, the summer documentary boom continues as Focus Features’ “Won’t You Be My Neighbor?” stays in the top 10 for yet another week after expanding to 893 screens. Making $2.59 million this weekend, Morgan Neville’s look into the life of Fred Rogers now has a total of $12.3 million, passing “RBG” as the top grossing documentary of the year. Another documentary performing solidly this weekend was Roadside Attractions/Miramax’s “Whitney,” which made $1.25 million in its opening weekend from 452 screens. While it is facing stiff competition on both the wide release and arthouse fronts, this documentary about the late Whitney Houston will look for long legs over the next two months from the singer’s fanbase. By comparison, the 2015 Amy Winehouse documentary “Amy” earned $1.75 million from its widest weekend and went on to gross $8 million. 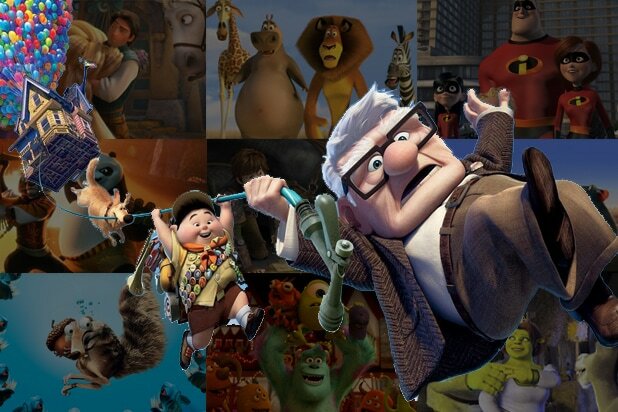 A similar result would be the goal for this film, which has had just as strong reception as “Amy” with a 90 percent RT score and an A on CinemaScore. Neon’s shocking doc “Three Identical Strangers” expanded to 51 screens in its second weekend, adding $717,000 for a per screen average of just over $14,000 and a 10-day total crossing the $1 million mark. Also, Bleecker Street expanded Debra Granik’s “Leave No Trace” to 37 screens this weekend, adding $425,501 for a per screen average of $11,500 and a total of just over $800,000 after two weekends.